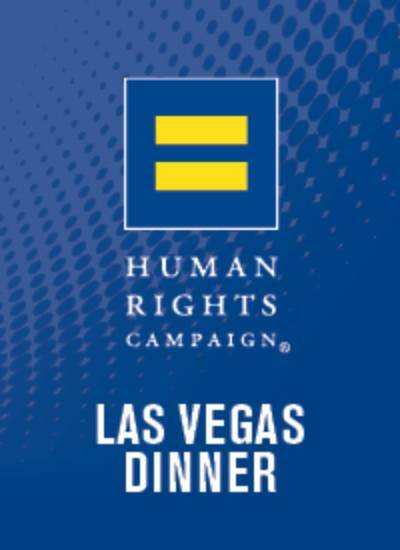 Celebrate with us for the 14th Annual HRC Las Vegas Dinner! 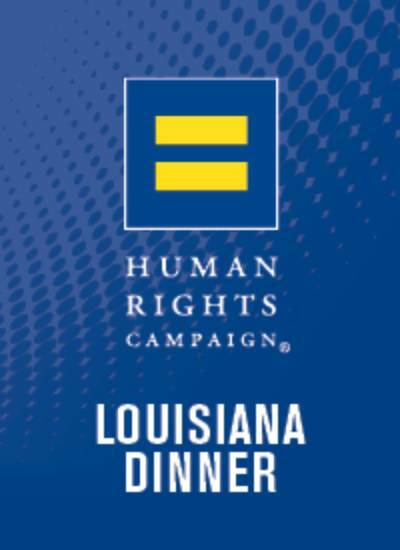 One year general membership included with the purchase of a ticket to any HRC Dinner. 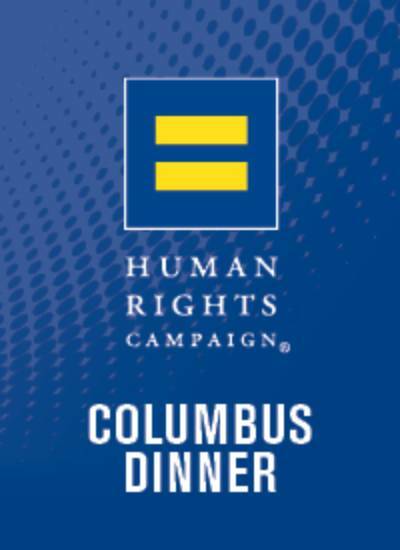 The HRC Atlanta Gala Dinner & Auction is an annual event that raises funds for the Human Rights Campaign. 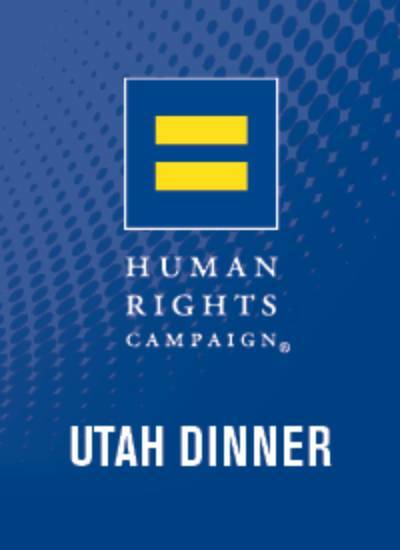 The evening consists of a large private auction, followed by a black-tie dinner to celebrate the steps we have made toward equality and to look ahead at the challenges we have yet to overcome. Black tie encouraged, business attire welcome. There are no ticket sales at the event. 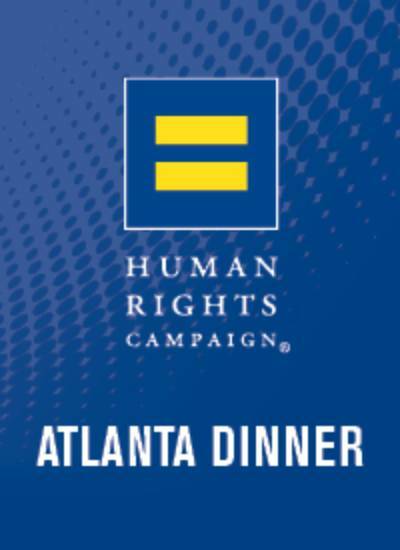 Please visit http://hrcatlanta.org/ or email Julie Wood at juliewood3@hotmail.com for more information. 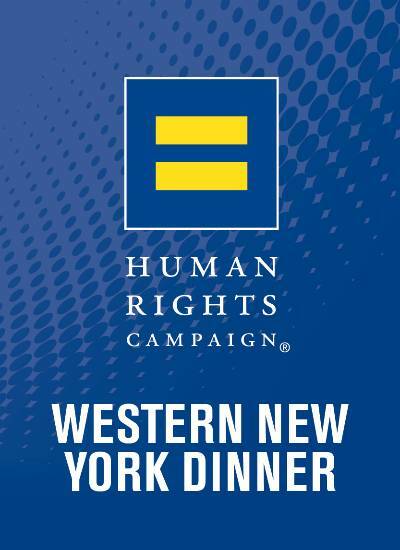 Please join us to celebrate the HRC Western New York Dinner! 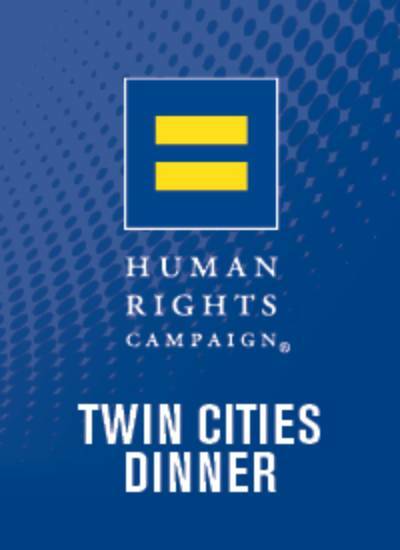 A year membership is included with the purchase of a dinner ticket to any HRC Dinner. Dress: Festive to Formal - all forms of expression are welcome! Please enter the event code supplied by the producer.